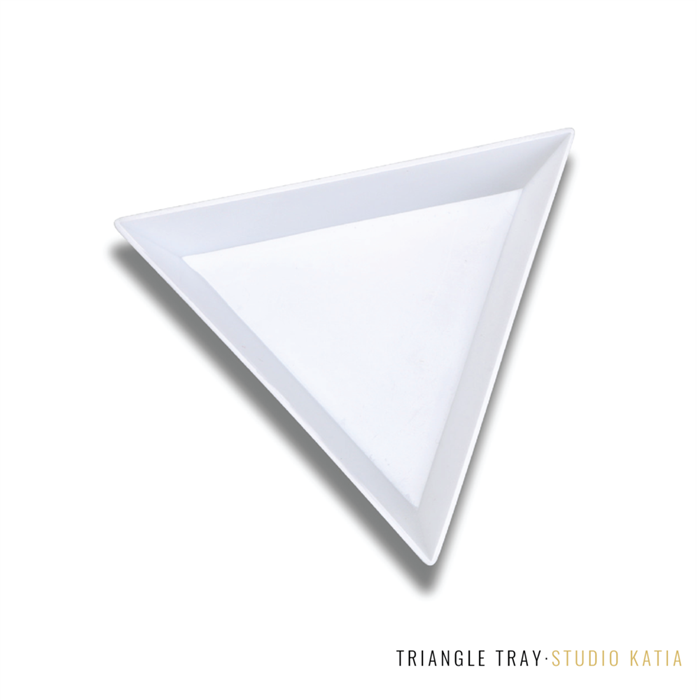 This tray is designed for use with your favorite Studio Katia or other embellishments. With just a shake, flat back stones will turn right side up, quickly and easily! Approx 2.75 by 2.75.